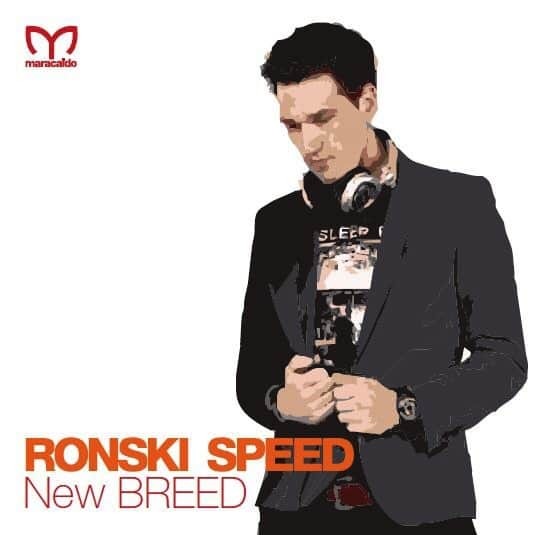 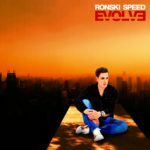 On May 25th the mix compilation “New BREED“ by Ronski Speed has been released on Maraceido Records including Ronski Speed remixes of current releases from his label and also brand new tracks. 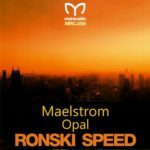 This remix compilation is an exciting journey through the up-to-date trance sounds. 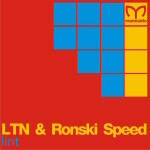 We give away signed copies of the compilation “New BREED” mixed by Ronski Speed! 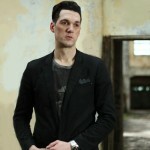 The competition is open till Saturday, June 13th 2015! 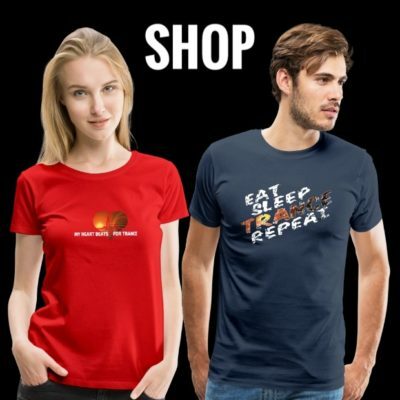 If you want to win, just send us an email with your shipping details and the key word #NewBREED to contact@tranceattack.net! 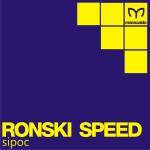 Tagged Maracaido Records, New BREED, Ronski Speed.